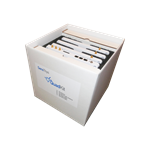 Exclusive Discount Pricing on RFID inFusion when Purchased with the SensArray+ EvalKit! 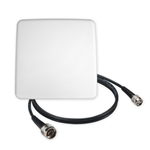 The EvalKit® is a 4-read point kit that includes two “readers” (reader, antenna and network switch) and two additional antenna for the purpose of exploring the benefits of the SensArray® architecture including the ability to daisy-chain power and data. 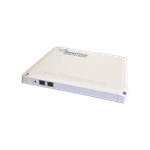 The kit comprises of a SensArray, a SensArray+, two SensRF-10 antenna, the recommended PoE+ Injector and all the required cables. 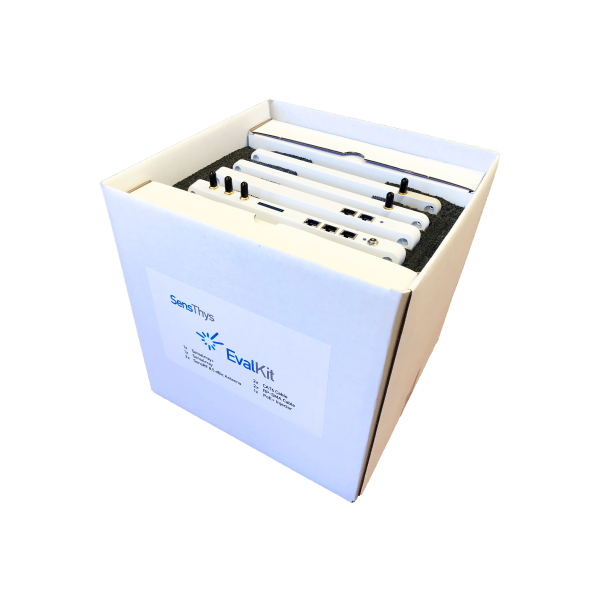 The SensArray is a disruptive solution designed to elegantly implement networked RFID solutions at dramatically lower costs. 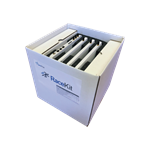 This kit, clearly demonstrates network simplicity and low infrastructure cost. 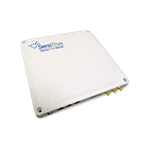 SensThys SensArray+ - Integrated Low Profile UHF RFID Reader / Antenna System, ideal for applications where a single read point is required. 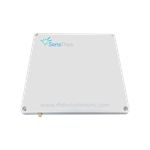 SensThys SensArray - Integrated Low Profile UHF RFID Reader / Antenna System, ideal for applications where a single read point is required.